She debuted her stunning faux locs earlier in the year. 34. 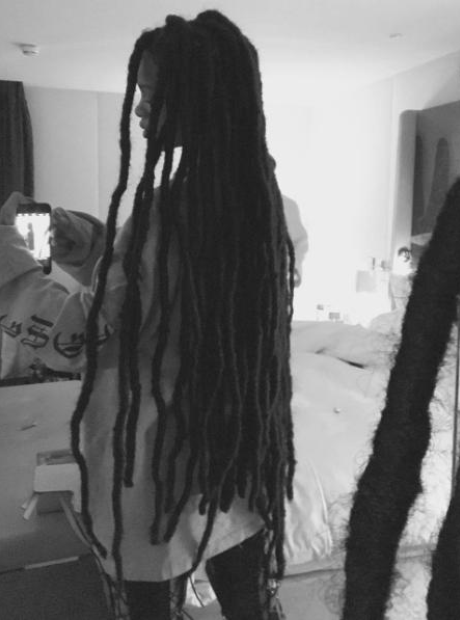 She debuted her stunning faux locs earlier in the year.